New to Arriva is this Optare Versa. 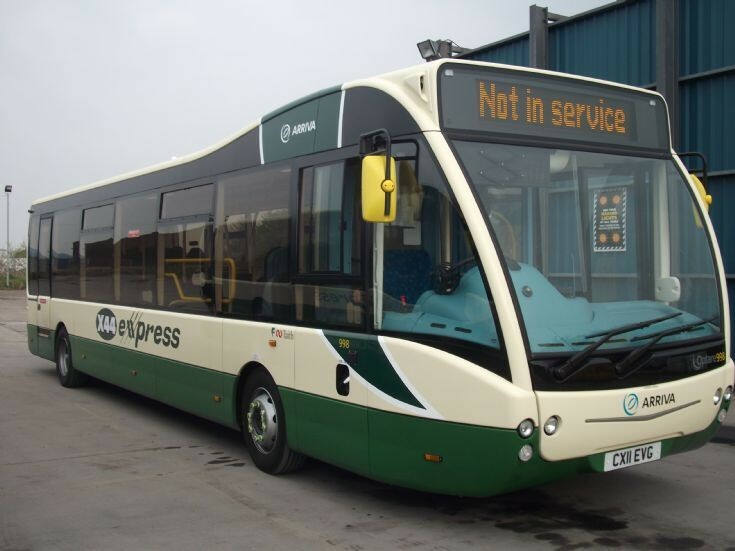 Operating from our Chester depot, it is maeked up for the X44 route. One of a pair which went on the run last week.